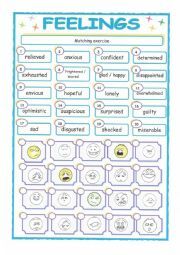 this worsheet about feelings, thanks to jecika´s template that I love using for my vocabulary sheets! the file was too big, so if you want the real one so that you can change a few adjectives if you want, just send me a PM! hope this helps! 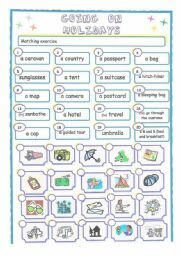 going on holidays: vocabulary -> matching exercise. 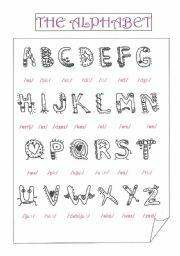 thank you jesica for your template. 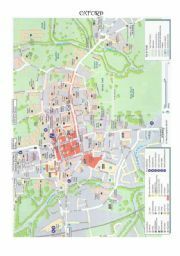 my trip to england 10: a day in oxford a map and a few information about this lovely town!!! 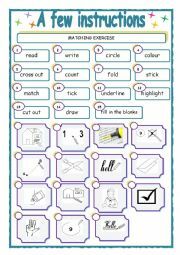 activity sheet to do with your pupils just before the christmas holidays: they just love it and they learn about christmas crackers a great british tradition!!! 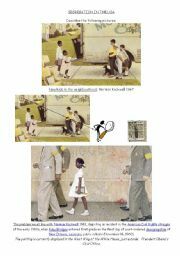 try it and see! 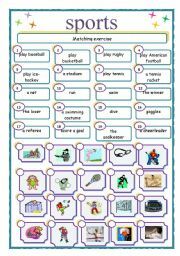 a few instructions: i´ll start the school year with that paper and another one of classroom english i can´t download here because there are french translations! 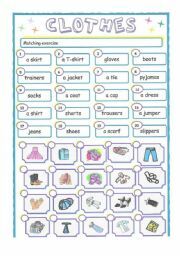 very quick to do and easy to remember!